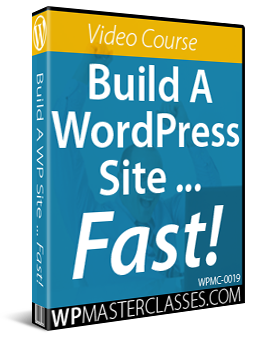 This tutorial is part of our WordPress installation tutorial series, where we show you how to install a WordPress site or blog on your own domain name with no coding skills required. After you have registered a domain name for your website, the next step is to set up a website hosting account with a reliable web hosting service provider. Choosing a good and reliable hosting service, therefore, is an important part of the process of setting up your WordPress site. Choosing a web hosting service provider. 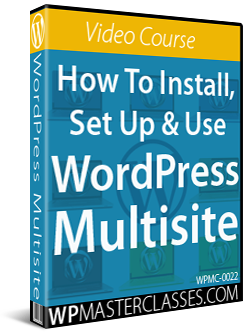 The information you will need from your web host to install WordPress correctly. How to configure your domain name to work with your web server. 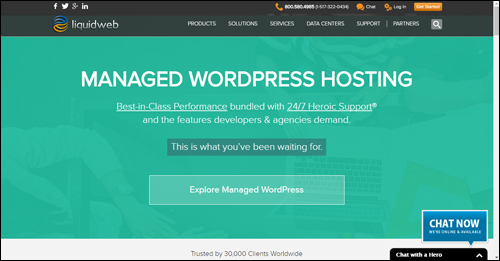 The right hosting environment will ensure that your WordPress site is quick and easy to install and will make managing your web presence easier, especially if you want to avoid problems and complex technical issues. If you are not sure whether your server meets the above requirements, please contact your hosting company and ask them. Avoid free web hosting services. Instead, choose a reliable commercial web hosting solution provider, especially if you plan to run a business online. There are many reliable commercial hosting service companies that offer affordable hosting plans to suit all types of budgets, so there is no need to ever consider using a free hosting service. Reliability – Your website needs to remain accessible to users and visitors 24/7. Choose web hosting that guarantees at least 99% uptime. Speed Of Access – As well as being reliable, your web hosting service needs to be fast. Cost – Not only the cost of hosting, but also how much extra you will have to pay if you go over the allocated data. Disk Space – Although most web pages typically consume very little disk space, most websites nowadays tend to require uploading large media files, so make sure that your hosting plan provides you with sufficient disk space for all your planned web site needs. Technical Support – Things always seem to go wrong at the most inconvenient moments. We recommend choosing hosting companies that offer fast support response times, remain available around the clock (including weekends and public holidays), and that have competent technical staff who can deal with any kind of problem that comes up. 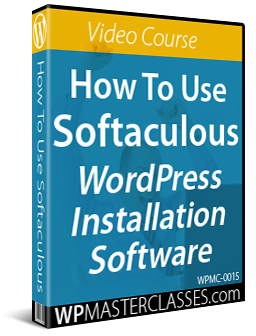 Essential Scripts & Applications – WordPress requires certain scripts and applications to be installed on your server. At some point, your business will require certain scripts and software programs to be installed on your server. You may decide to add new functionality to your website and this will require certain web applications, scripts, or object libraries to be installed in order for things to work properly. 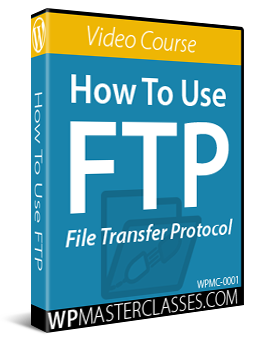 Common server scripts and applications include htaccess, FTP (File Transfer Protocol), PHP, MySQL, SSL (Secure Socket Layer), cURL, Perl, ionCube, etc …. Good hosting companies generally offer all of these essential scripts by default, or have no problem installing these upon request (depending on whether you choose a “shared” or “dedicated” hosting environment – see next section). If you have a certain application in mind that you want to install on your website and it requires a special script to run, ask the hosting company if they will have any problems running the application or the required scripts on your server before you sign up for their service. Web Hosting Control & Management Features – Often, you will need to access, manage, and control certain aspects of your own web hosting, such as adding, deleting or forwarding email accounts, setting up access for file uploads and transfers, setting up multiple sites and/or domains, etc. It’s important, therefore, to choose a hosting solution that offers you easy management and control of your own hosting account. We recommend hosting your site with a company that offers cPanel. 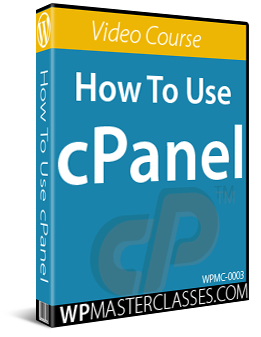 cPanel is a powerful and simple-to-use web hosting management software application that gives website owners the ability to control and easily manage their servers and server-related functions. Having access to a hosting environment that offers cPanel will make managing your WordPress site a whole lot easier. 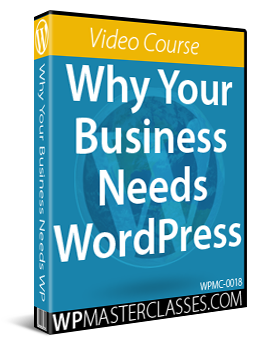 You can access these videos anytime by becoming a member of WPMasterclasses.com. When choosing a hosting setup for your website, there are essentially two main options: dedicated hosting or shared hosting. Note: If you have your own server equipment, you also have the option of using Colocation hosting services. This is where you rent a secure space in a datacenter and take advantage of the center’s secure facilities, power availability, bandwidth, cooling system and other operational services to store your server equipment. Colocation hosting, however, means that you are in charge of maintaining your own equipment. 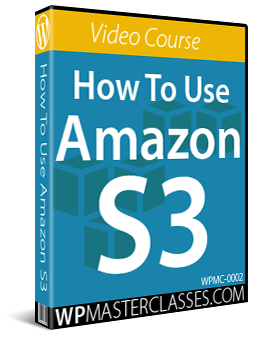 In order to be able to manage the server, you, or someone in your company must have a certain level of hardware and software knowledge. Hosting your website on a dedicated server basically means that the entire server is at your service. This option is relatively more expensive than sharing, as you will be the only one using the server and paying for all of the costs. You want full control and greater security of the server. You don’t want to share space and bandwidth with other website owners. Your business uses sufficient bandwidth or space to justify using a dedicated server. Your websites require special applications to be installed on your server in order to work. Your webhosting company offers exclusive features to dedicated customers, such as dedicated server management, backup servers, and more. You plan to operate multiple websites and the cost of hosting all of these sites on one server works out to be cheaper than running many different shared hosting accounts. Dedicated hosting is an ideal choice for many businesses and many solutions are available to suit businesses ranging from small to large enterprises. Pricing can vary widely depending on your hardware and software requirements and the level of support and service offered by the company, so it’s important to shop around, compare plans and features, and read reviews and recommendations from different companies and services. Unless you specifically require a private, dedicated server for hosting your website, you may want to consider choosing a shared hosting service instead. Essentially, a shared hosting plan means that one server is used to host a number of different users. 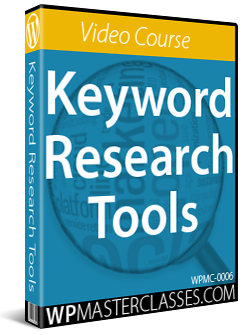 This reduces the cost significantly and is ideal for hosting most small business sites. If you are just starting out, you can start on a shared hosting plan and upgrade to a dedicated server if and when required. 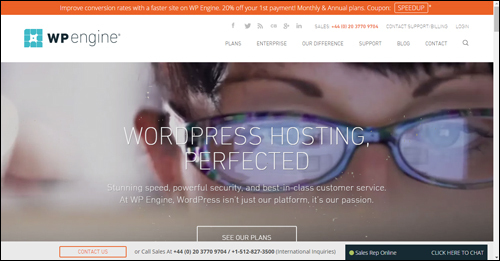 WPEngine offers robust and world-class infrastructure options and managed WordPress hosting for different customer needs. BlueHost provides fast and reliable website hosting with everything you need to get your website online quickly. WPWebhost is a WordPress hosting company specializing in hosting and supporting WordPress powered blogs. 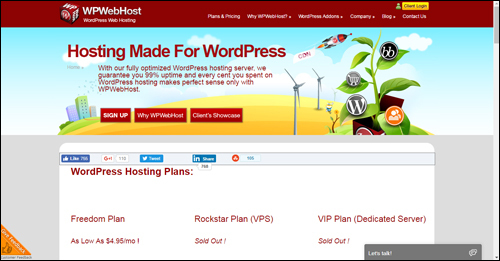 Hostinger provides cheap WordPress hosting with effortless installation and quick set-up for immediate online exposure . For this tutorial, we will use HostGator as our example. 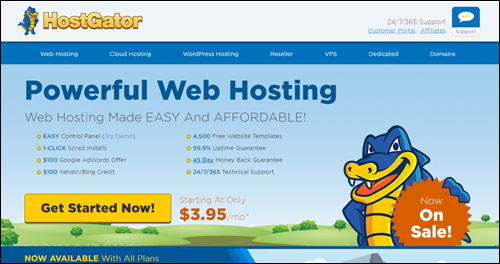 HostGator offers reliable and affordable web or blog hosting. 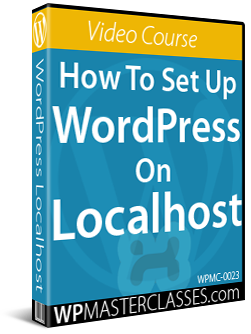 The web host that we will be using for this tutorial is HostGator. You can use any host you like. 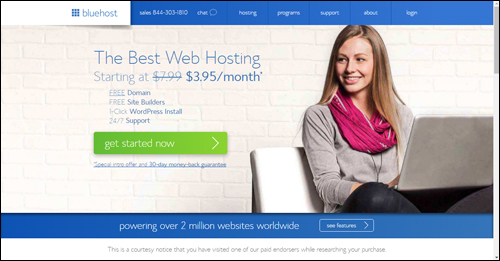 HostGator are a reliable web hosting provider with many years of experience hosting WordPress sites. 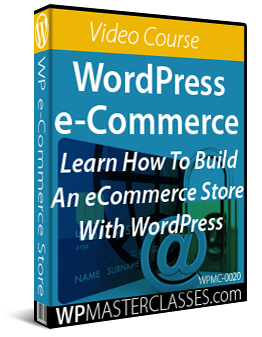 Note: We also have a tutorial on how to set up a managed WordPress hosting account. Let’s take you now step-by-step through the process of purchasing a shared web hosting service and setting up your account using HostGator. Whichever hosting plan or hosting company you go with is up to you. WordPress doesn’t need “WordPress Hosting.” WordPress only needs a Linux server with PHP and an adequate amount of memory. Since our WordPress installation tutorials focus on standard hosting setups with cPanel and FTP, we recommend choosing hosting plans that include cPanel and FTP. Let’s go through the steps you need to complete to set up your hosting account. If you already have a Domain Name, then select the I Already Own This Domain Name option and enter your domain name into the domain field. Confirm your hosting package and billing cycle. You can start with as little as 1, 3, or 6 months of hosting, or pre-pay 12, 24, even 36 months in advance to get the best possible pricing. You will also need to enter a username and security pin for your account. Select any additional services you need or ignore this section. Additional services you may want to consider adding to your order include hosting security, automated daily backups, and SSL certificate (for secure e-commerce). You can ignore the email option. We show you how to easily create a “you@yourdomain.com” email using cPanel in this tutorial. Your hosting account will normally become active and be available within one hour after your payment has been successfully processed. Print this important email out for your records and keep the information secure, as anyone with this information will be able to access your hosting account and website files. You will need your hosting nameserver details from the email above to complete the next step.